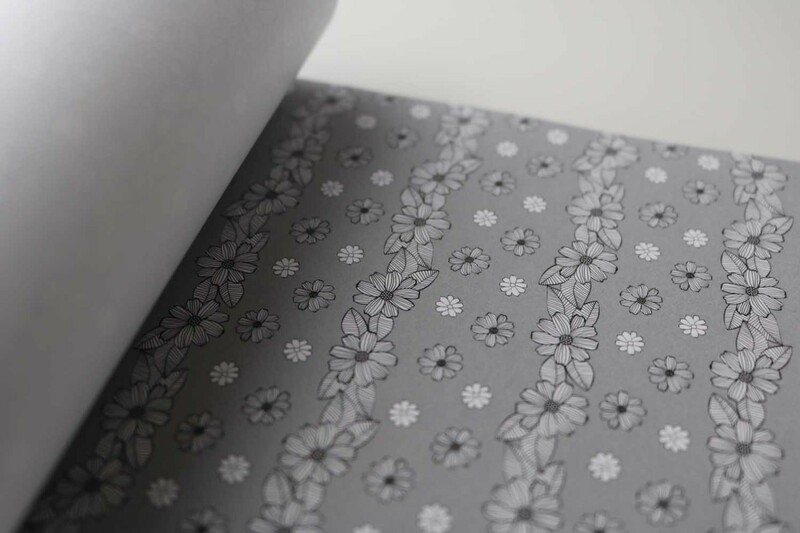 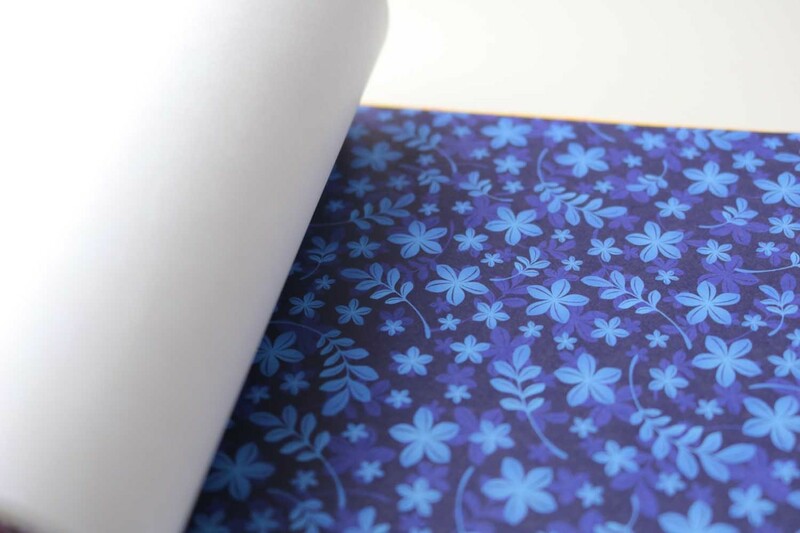 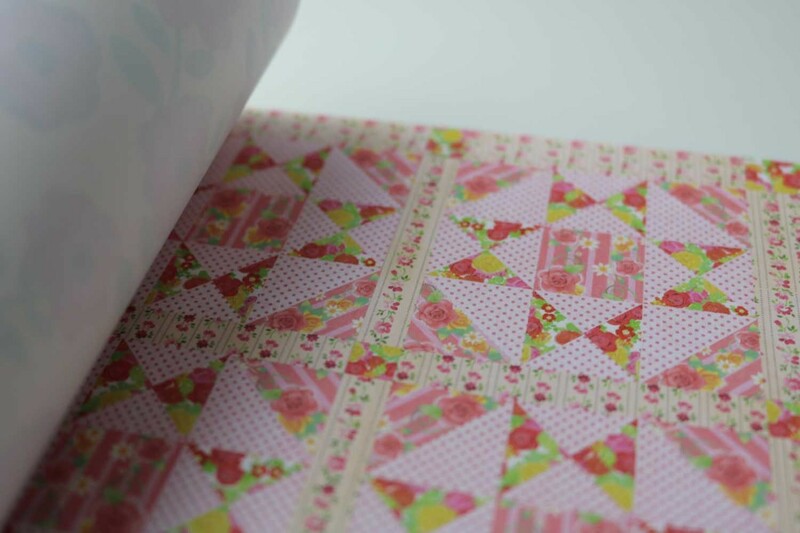 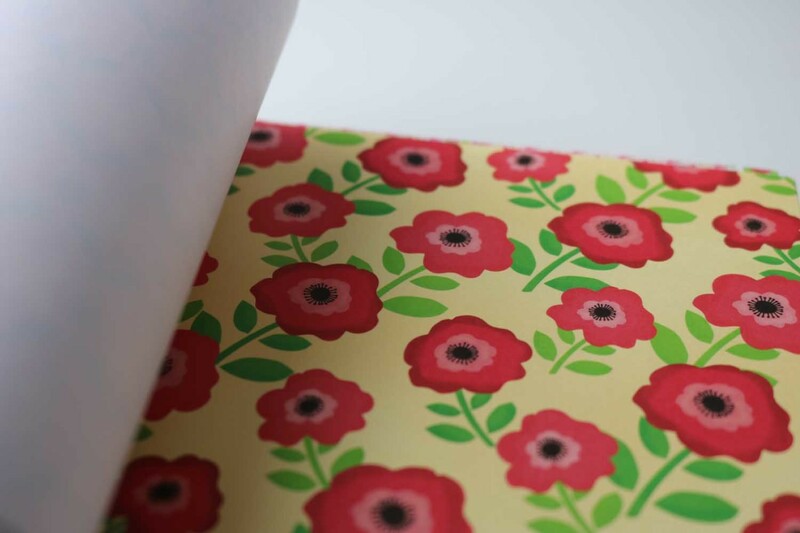 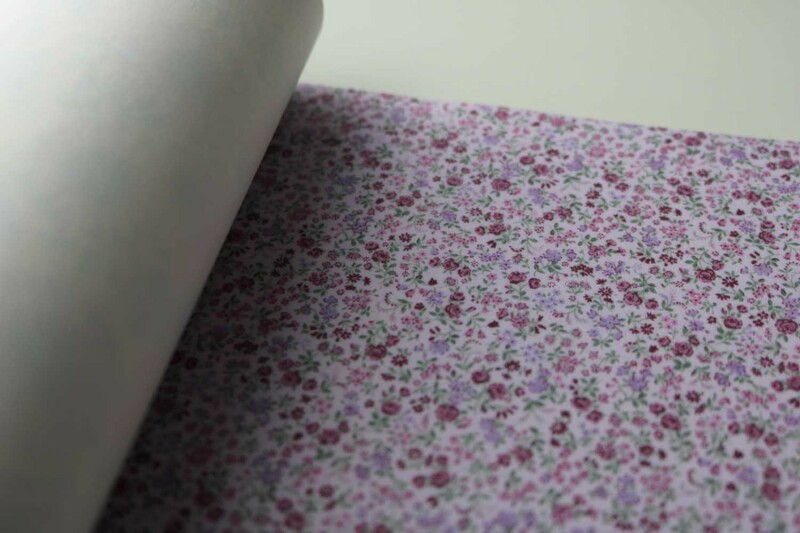 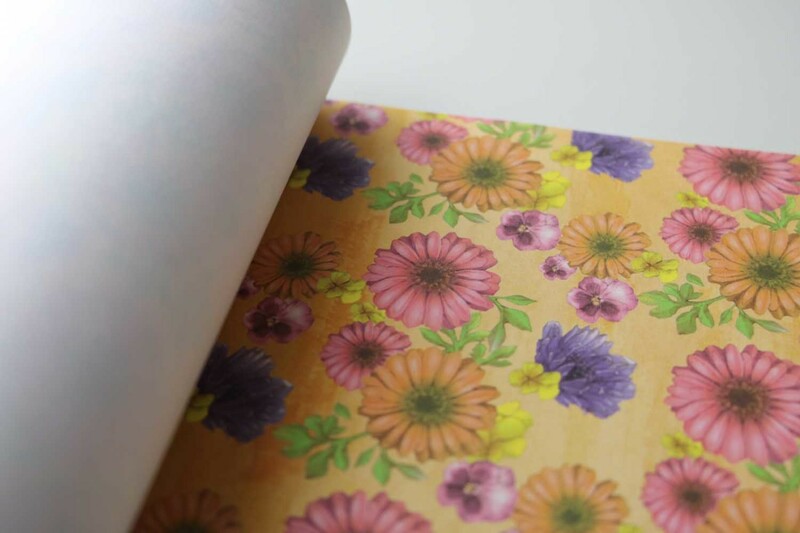 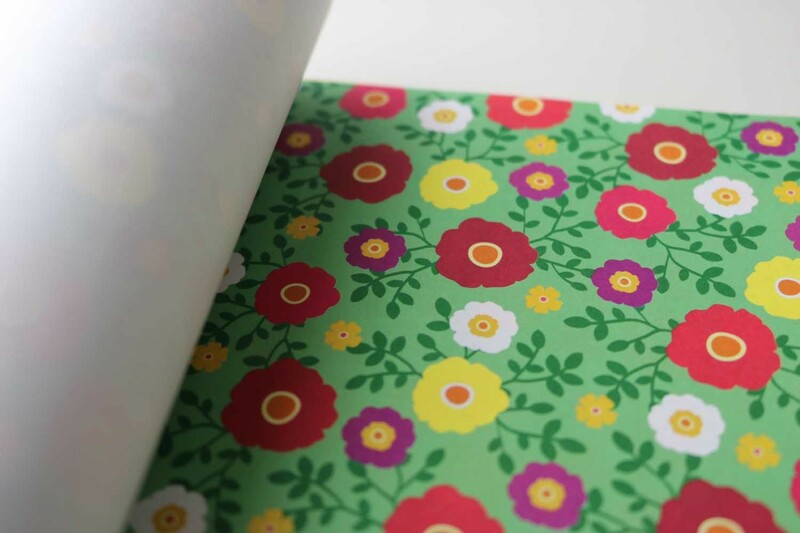 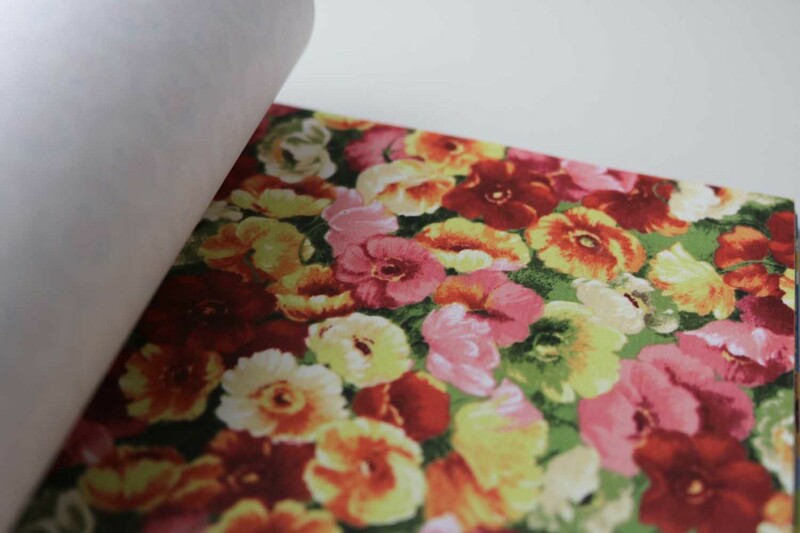 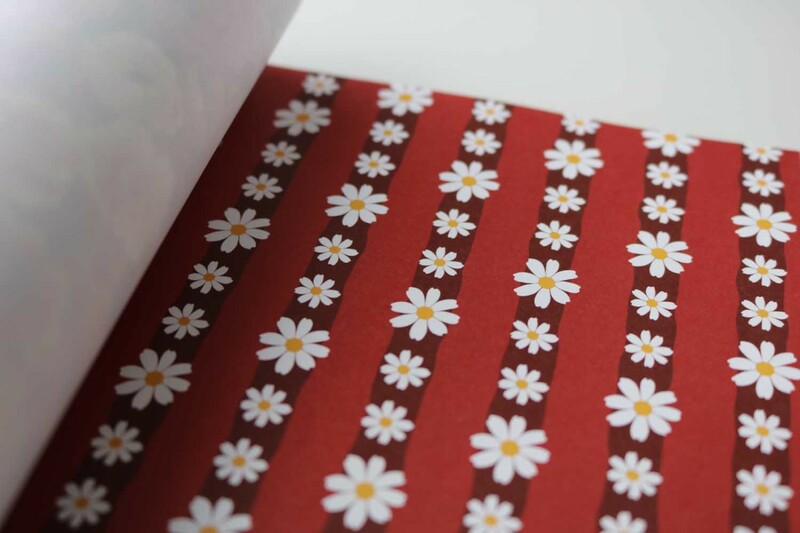 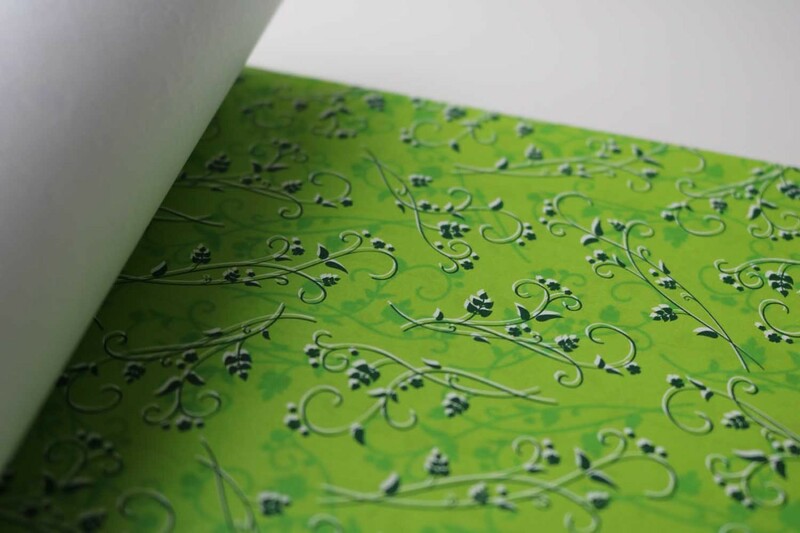 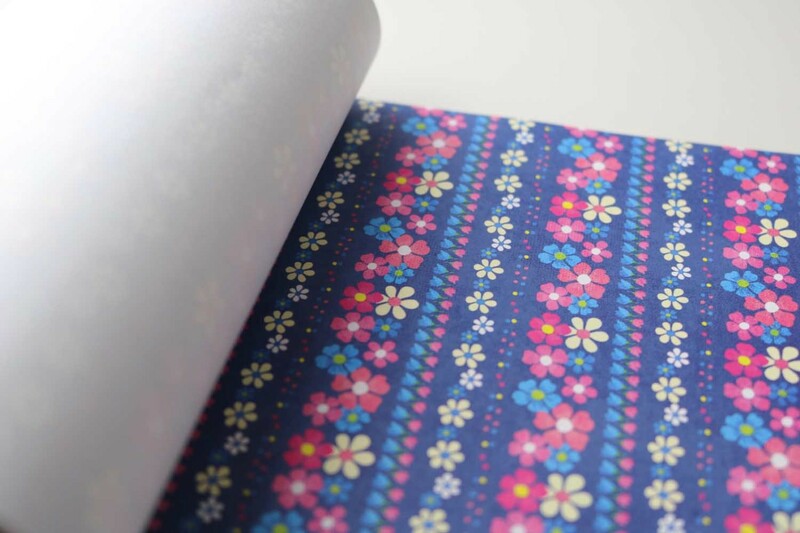 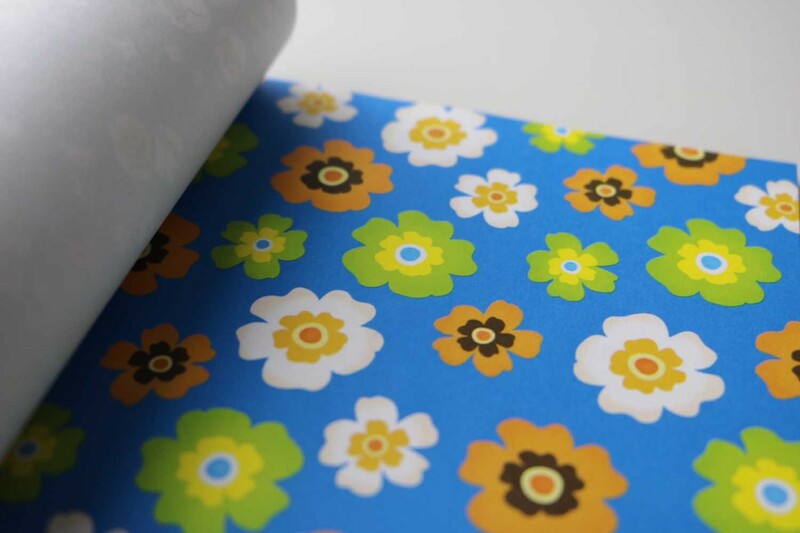 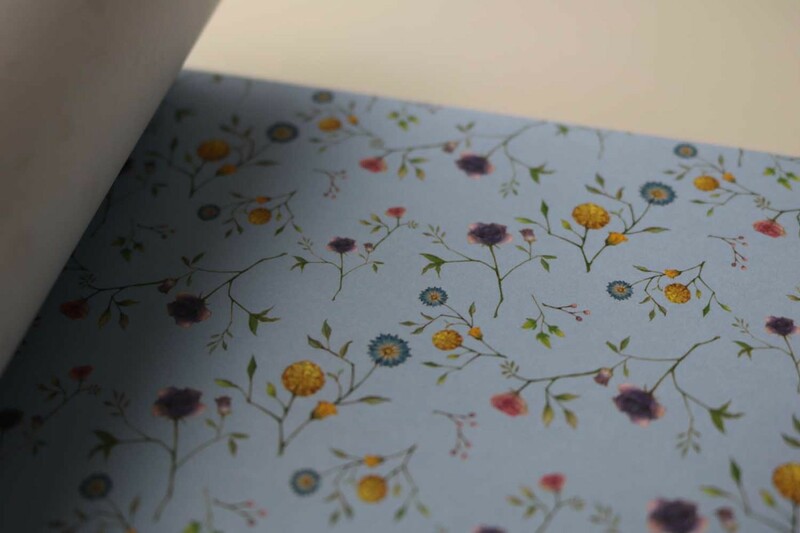 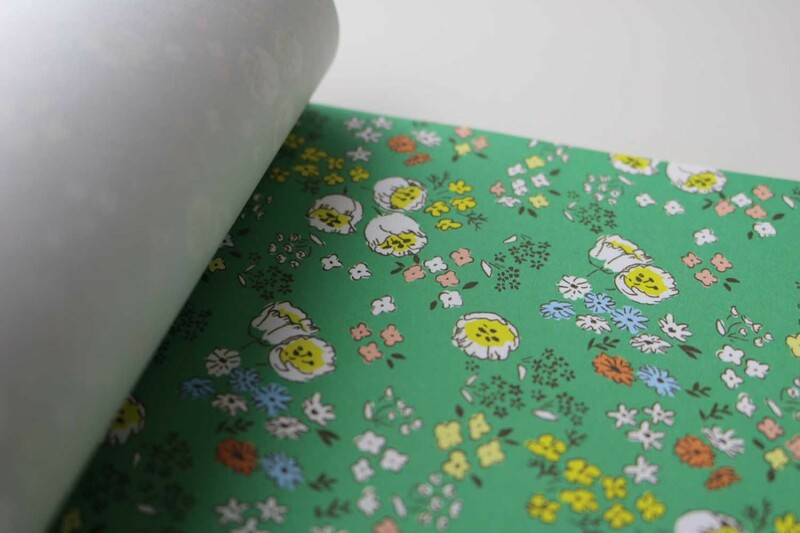 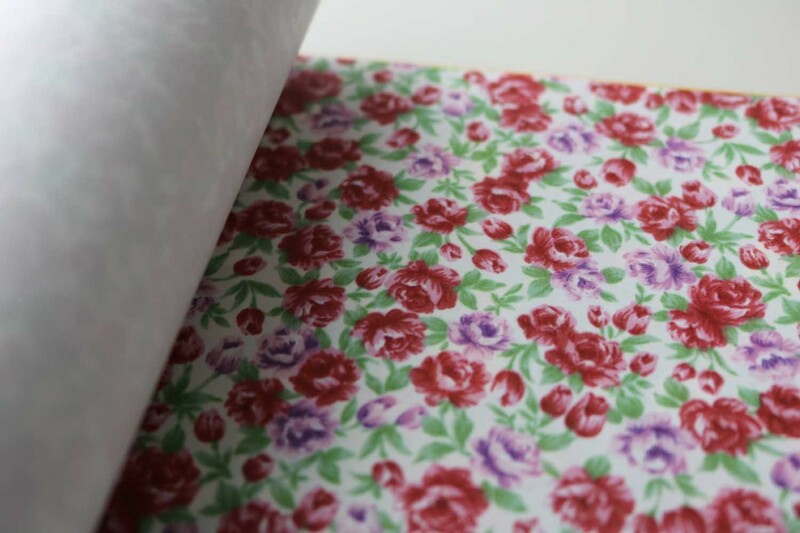 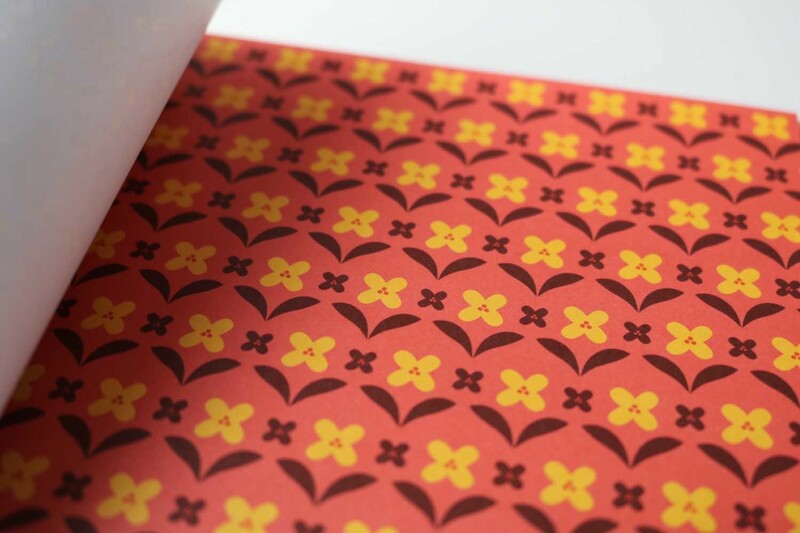 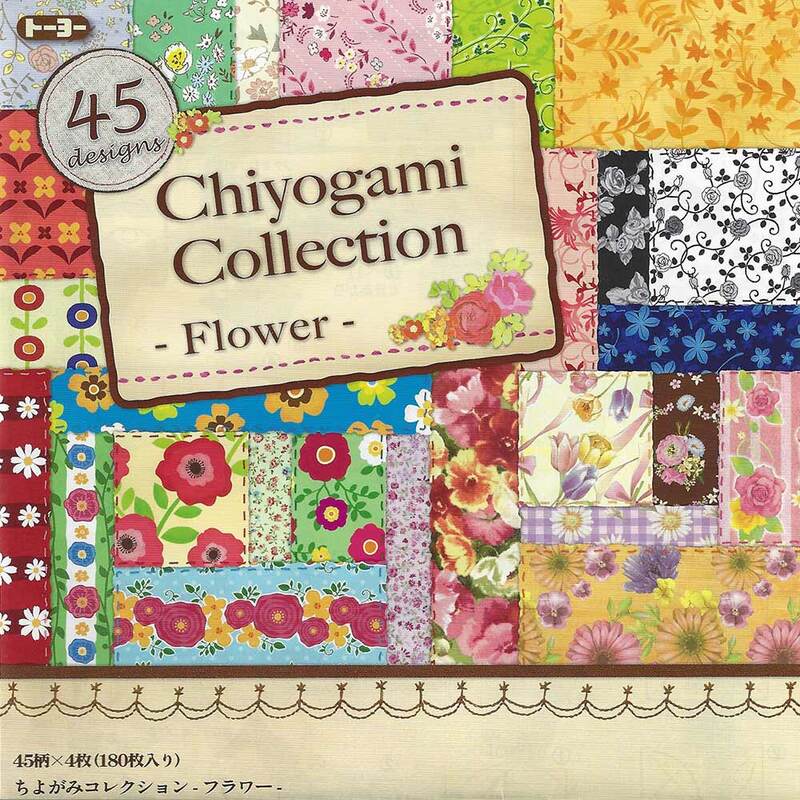 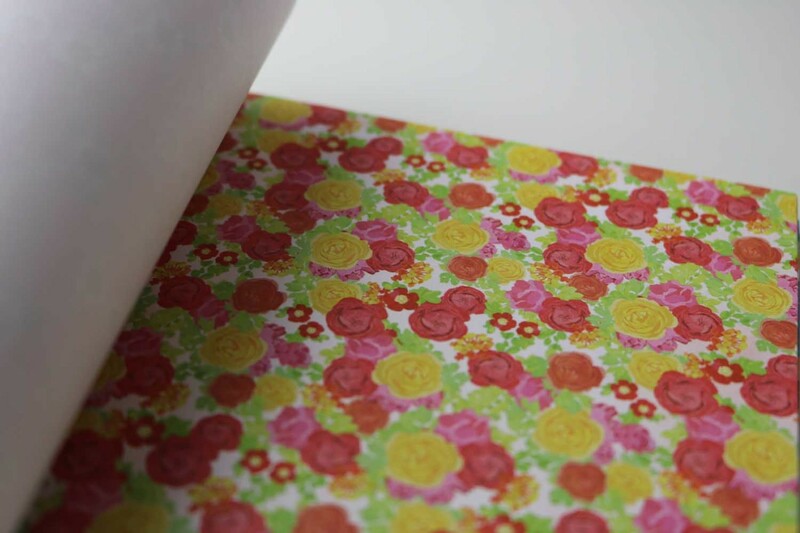 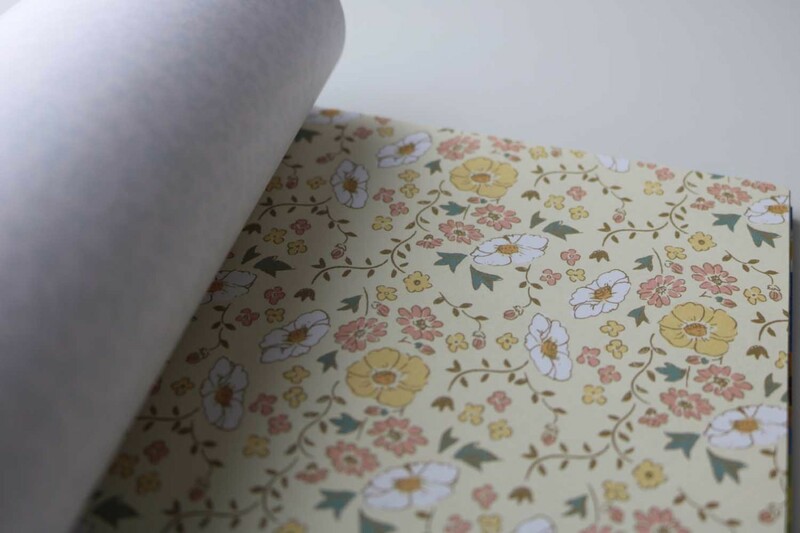 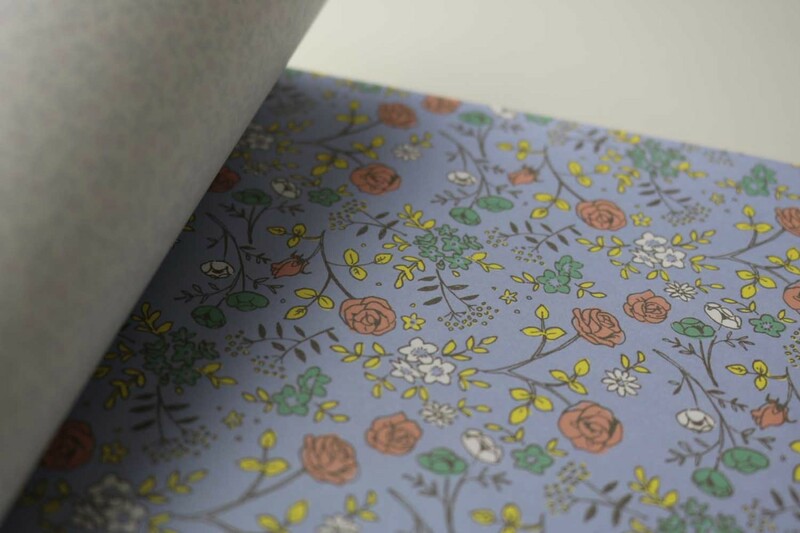 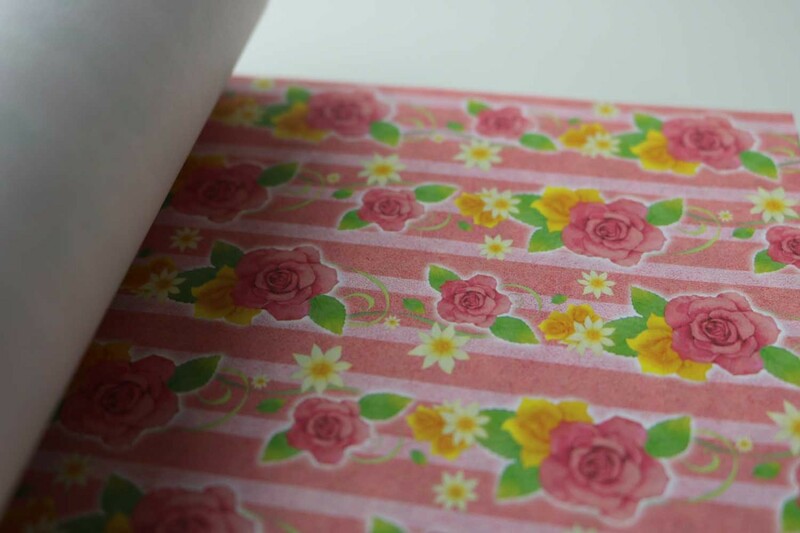 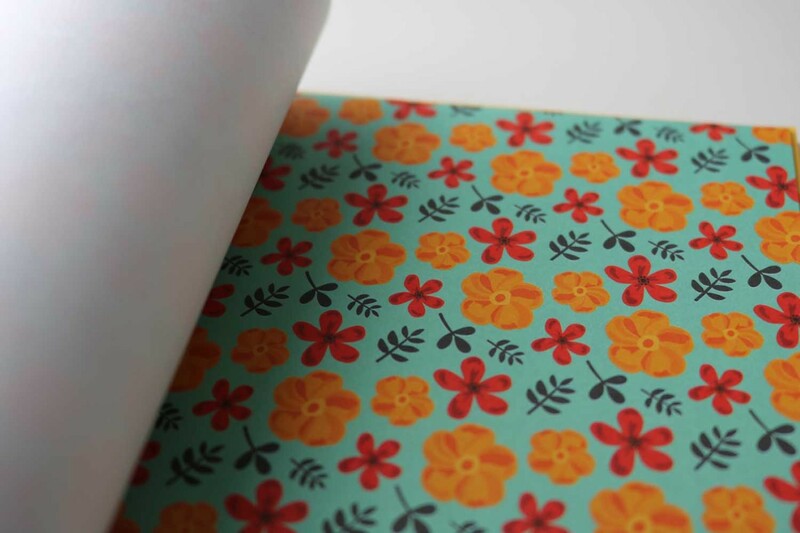 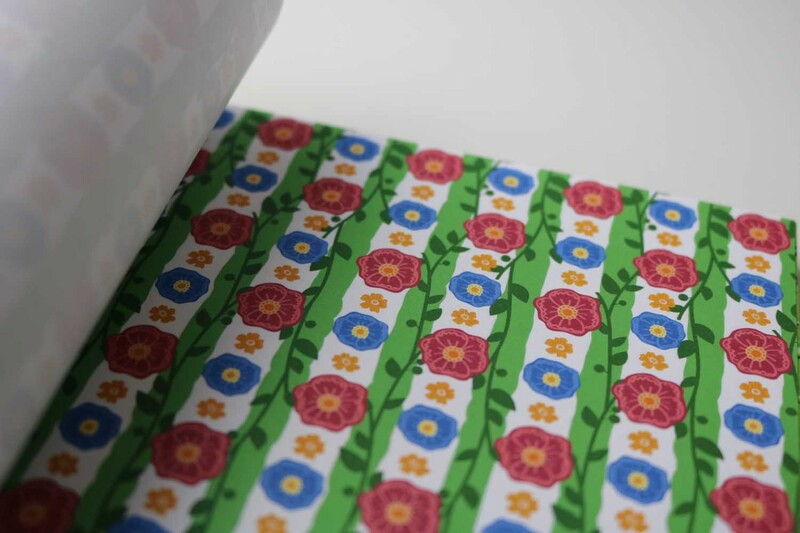 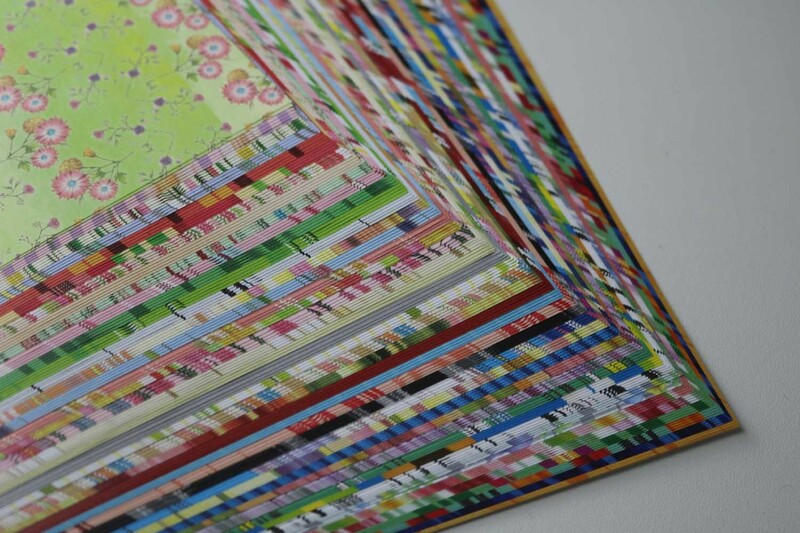 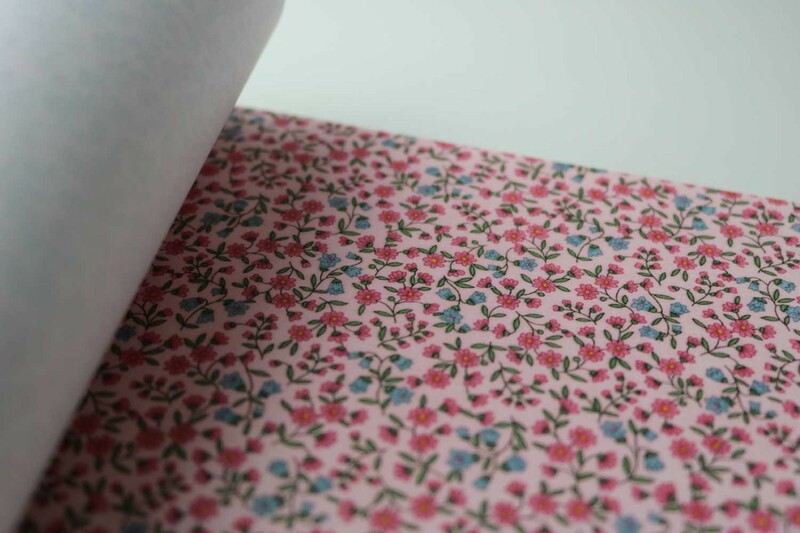 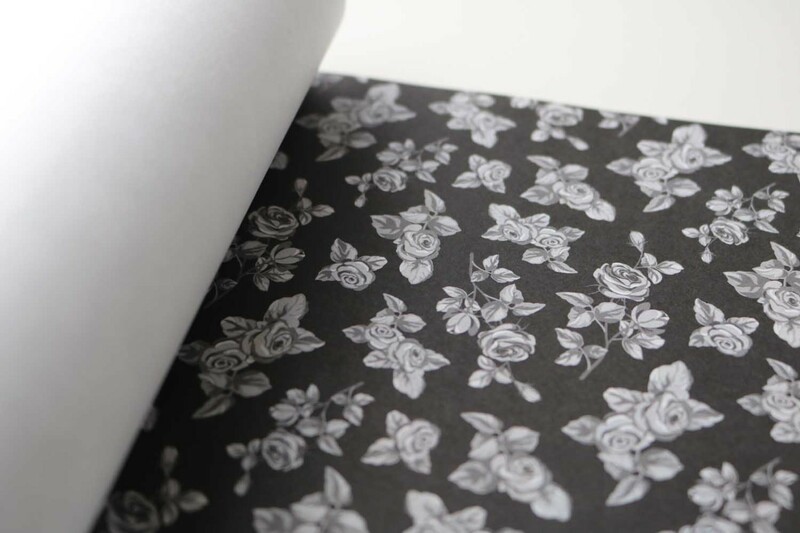 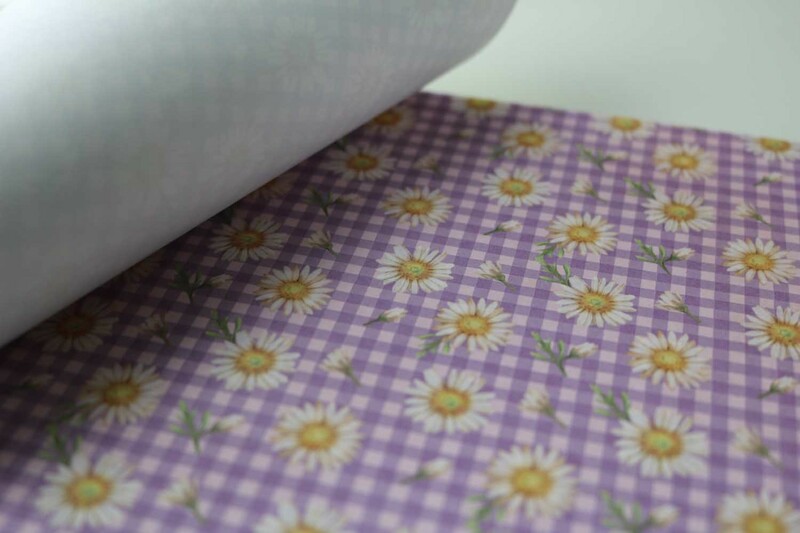 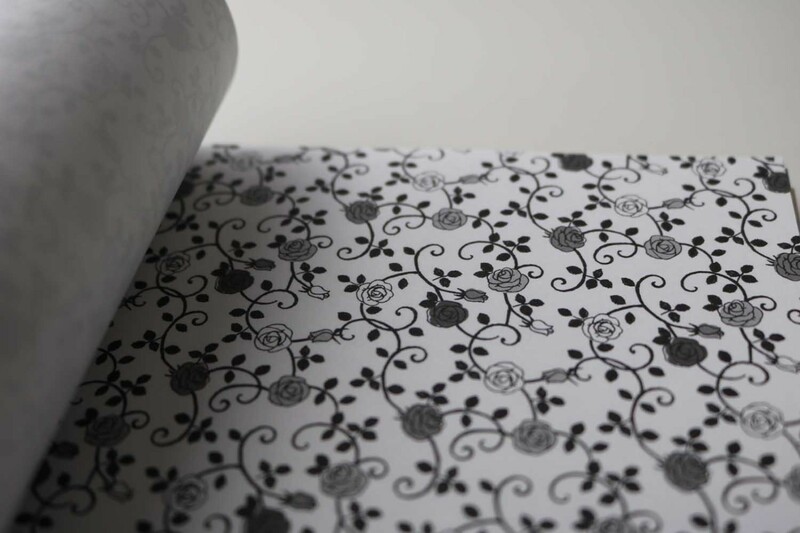 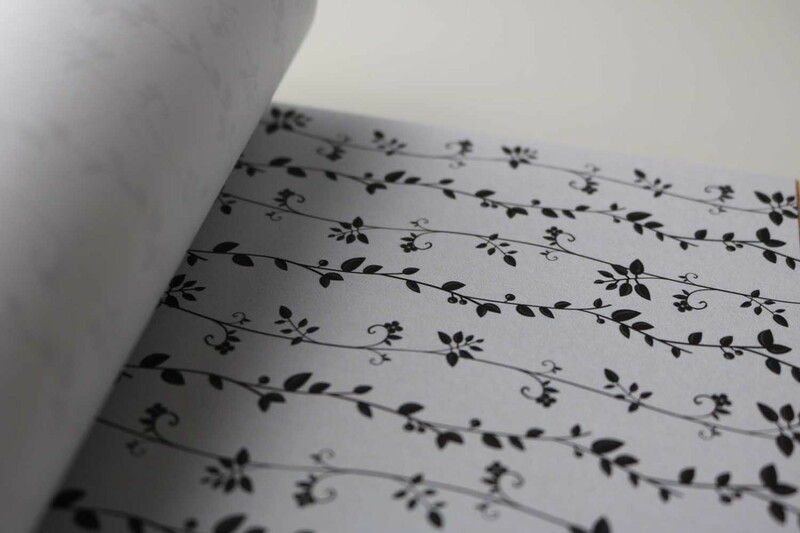 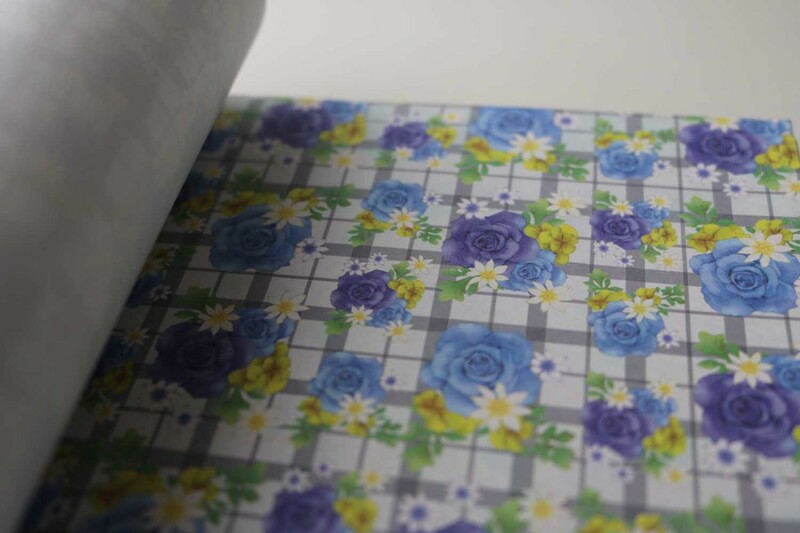 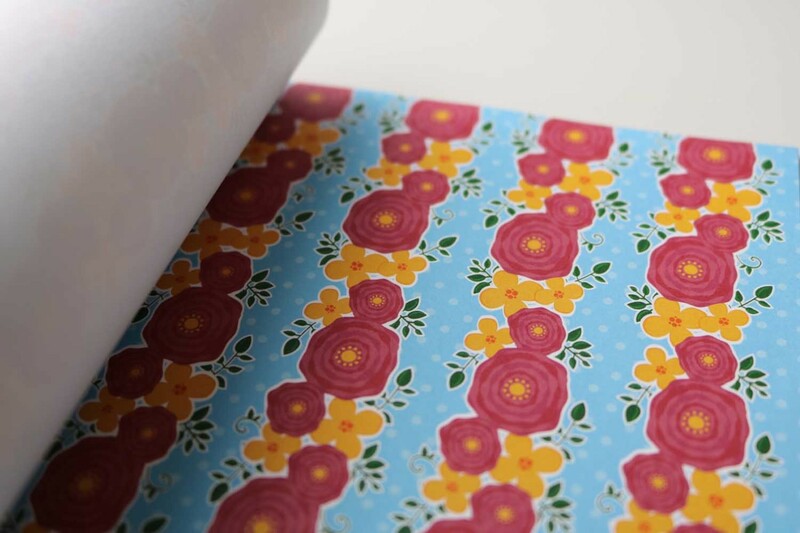 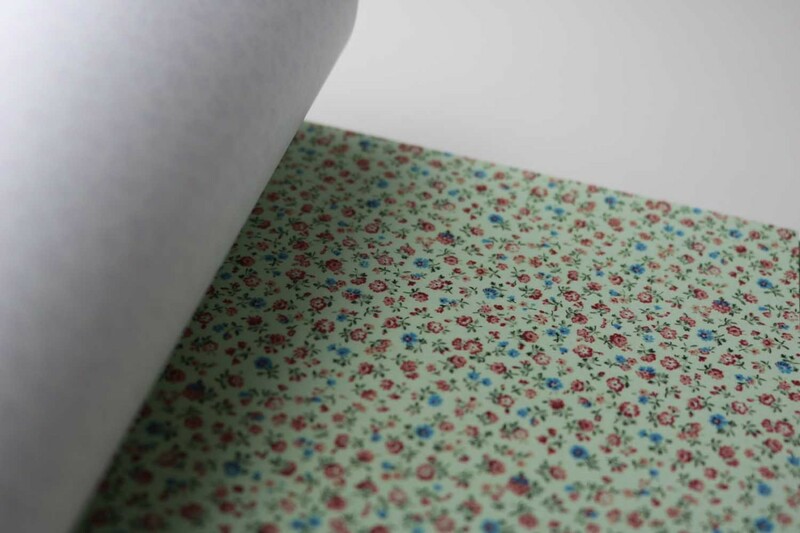 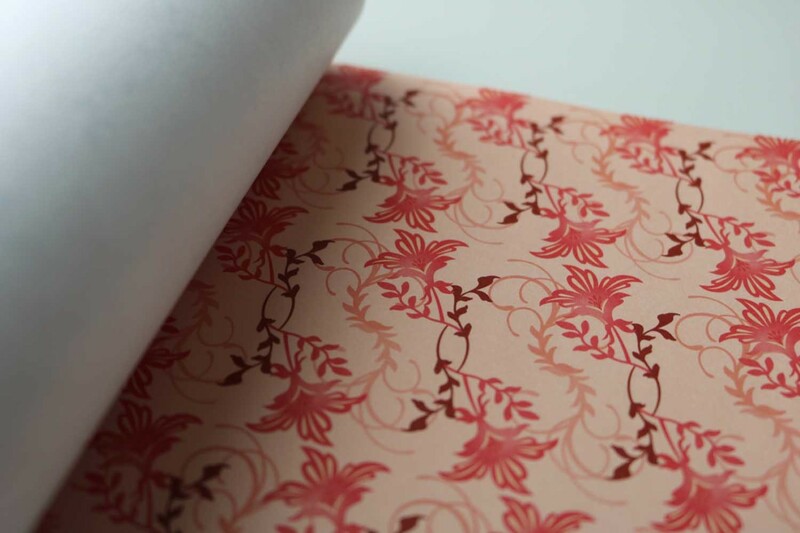 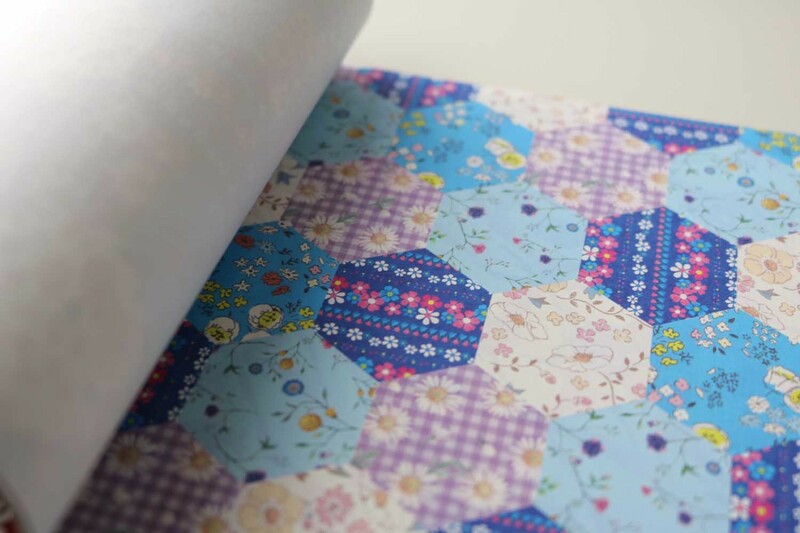 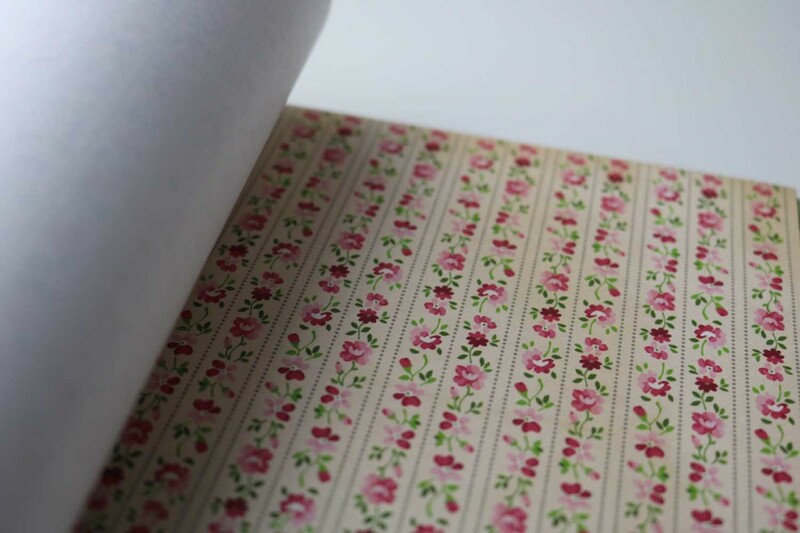 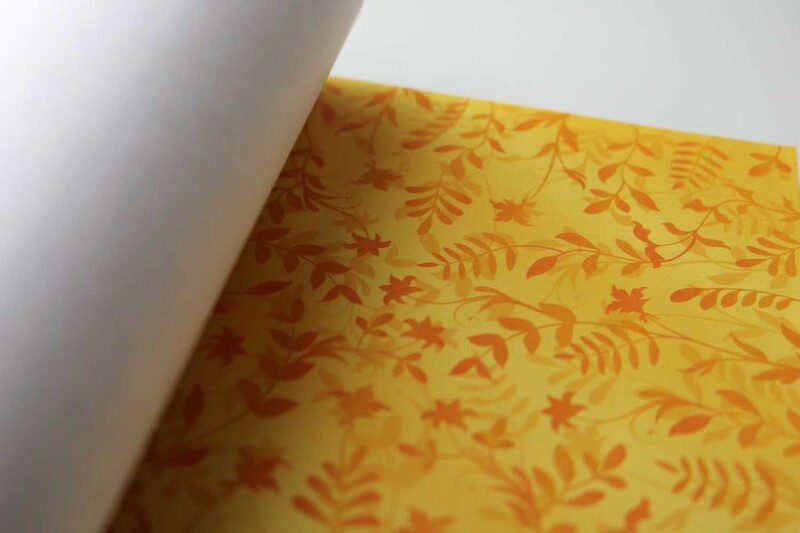 The pack contains 180 sheets in 45 different floral patterns. 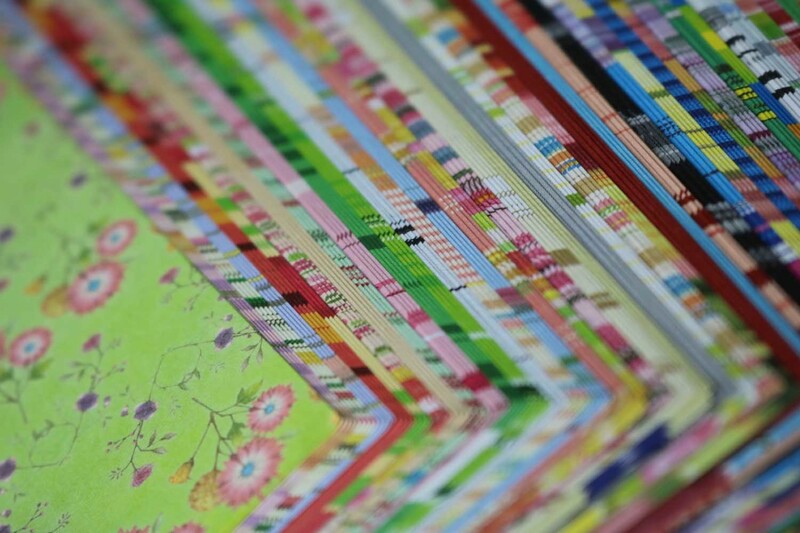 The variety of colors and patterns is great. 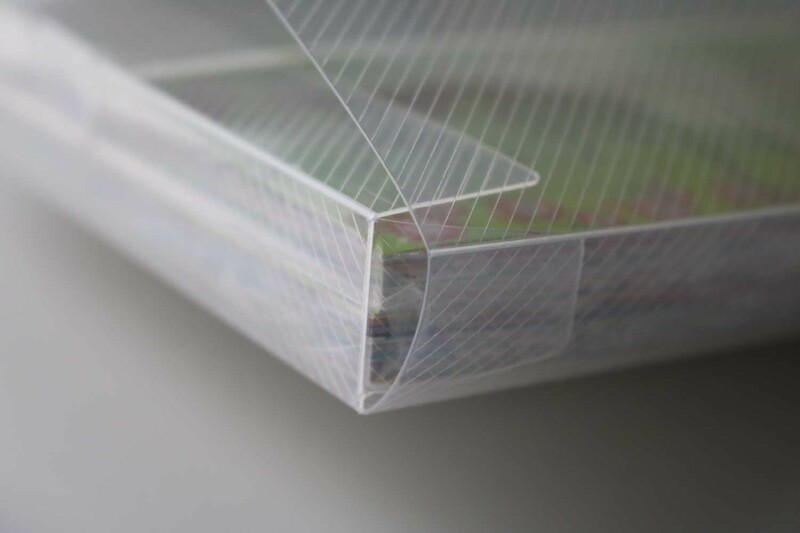 The papers come in a handy, resealable plastic box.